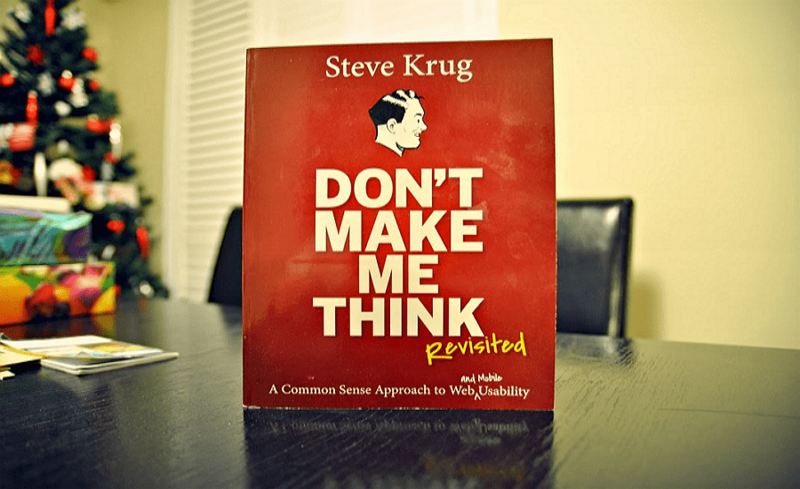 A list of the top 23 must-read UX books. Handpicked by the Mockplus team, these books will hone your UX skills and help you build a successful career. We’ve shared excellent UX books for designers in previous articles, but it’s time to update those resources as there have been new releases that every designer needs in his bookshelf. 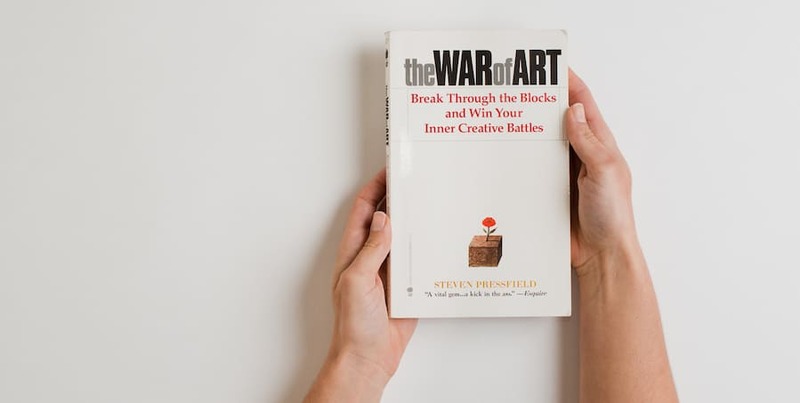 As we head on deep into the first quarter of 2019, the Mockplus team has put together a list of the top 23 must-read UX design books. 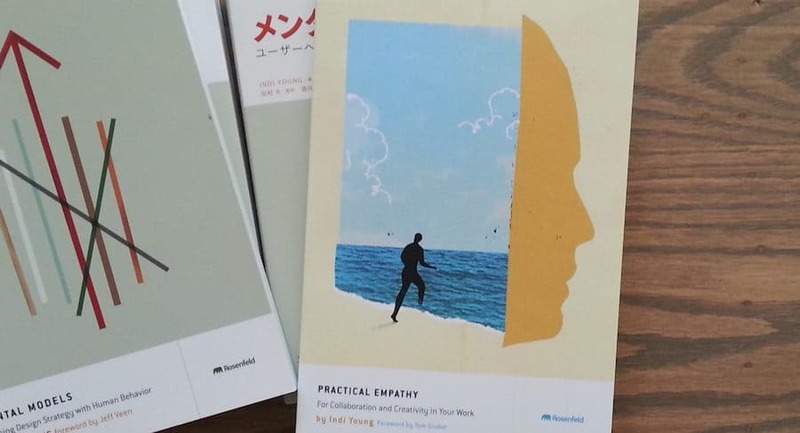 These books cater to any skill level and will help you strengthen your UX skills in the coming year. To provide you with more insights, we’ve included excerpts of real user reviews which should be useful in determining whether a book is your cup of tea or not. This book is suitable for anyone engaged in web design and web development. It is not a purely technical book teaching people how to write code. Instead, it gives you clear guidance and provides vivid examples of how to make your site easy for users. Lots of illustrations, photos, clear navigations, and great examples make it really fun to read and easy to understand. 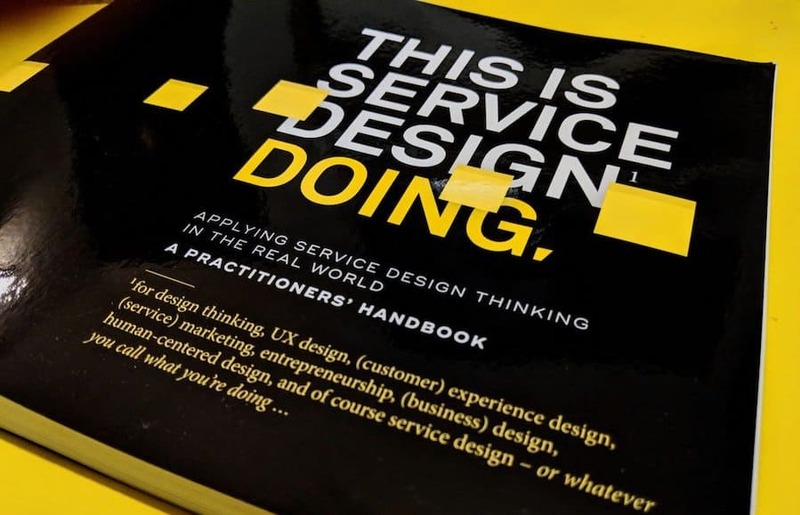 One of the best UX design books out there. The content of this book is interesting, inspiring, and pretty useful. It changes the way you experience and interact with your physical surroundings by providing real-life examples. One thing is for sure: you will find yourself observing that design is everywhere - no matter how it is good or bad. 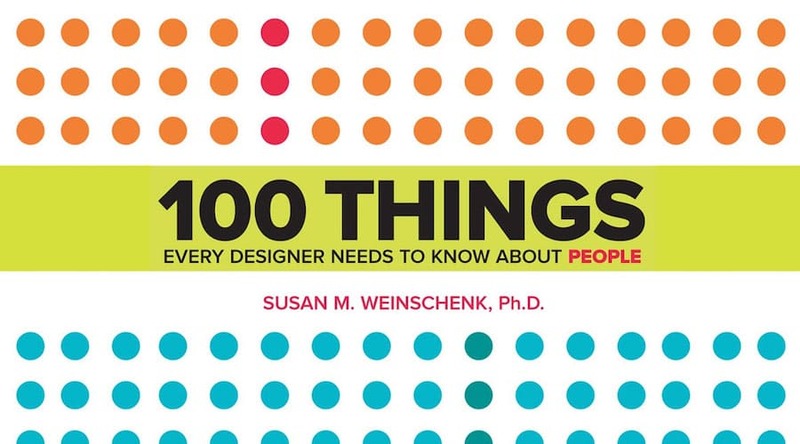 This is one of the most popular UX design books for beginners. Through her straightforward and clear style, Robin has taught thousands of people how to make their designs look better and professional using four simple principles (Contrast, Repetition, Alignment, and Proximity). Even if you don’t have a design background, you can apply these principles to your work. 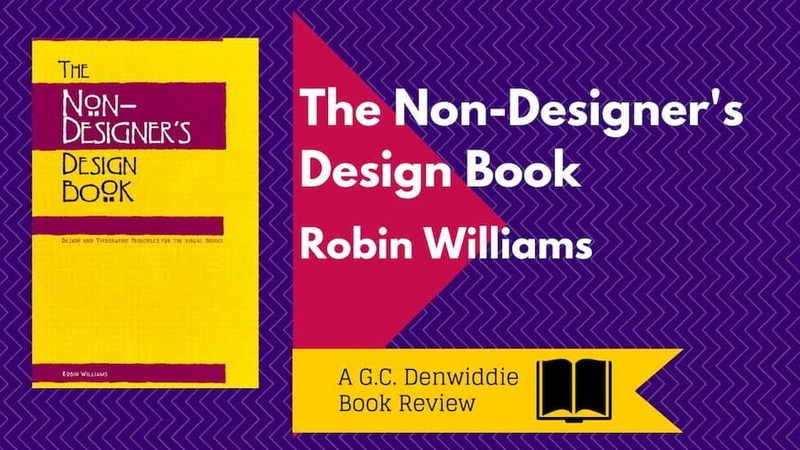 Highly recommended, a great book for novice designers. 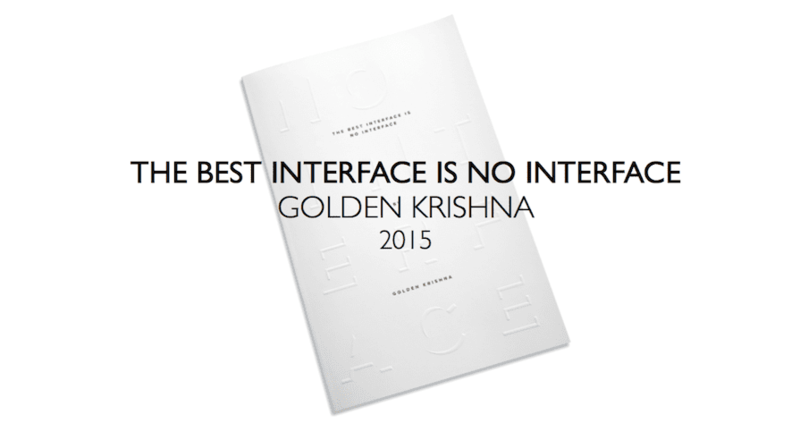 The book is primarily concerned with the introduction of interaction design. Dan provides readers with a deep understanding of interaction design in his book, which is of great practical value for telling the audience how to do well in interaction design. 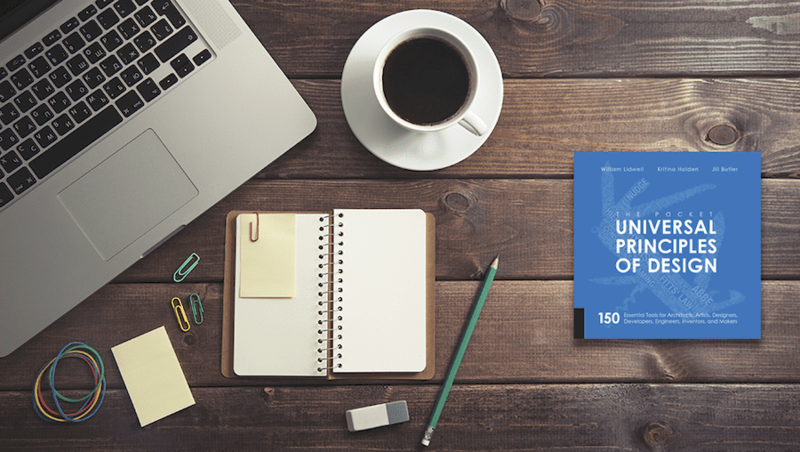 This book is a vital reference for UX designers, covering various topics about UX design, including personas, user-centered design, user testing, wireframes, and prototyping. 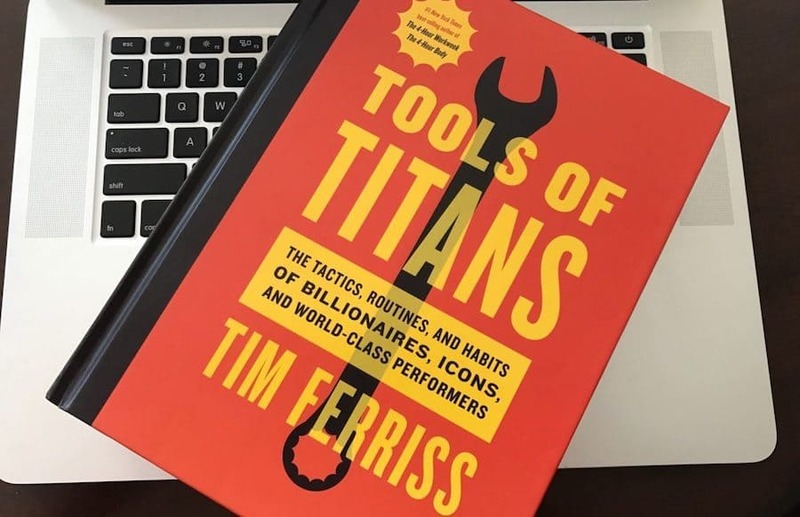 Whether you are an entrepreneur, project manager, or user experience designer, this book will probably become your go-to reference material. 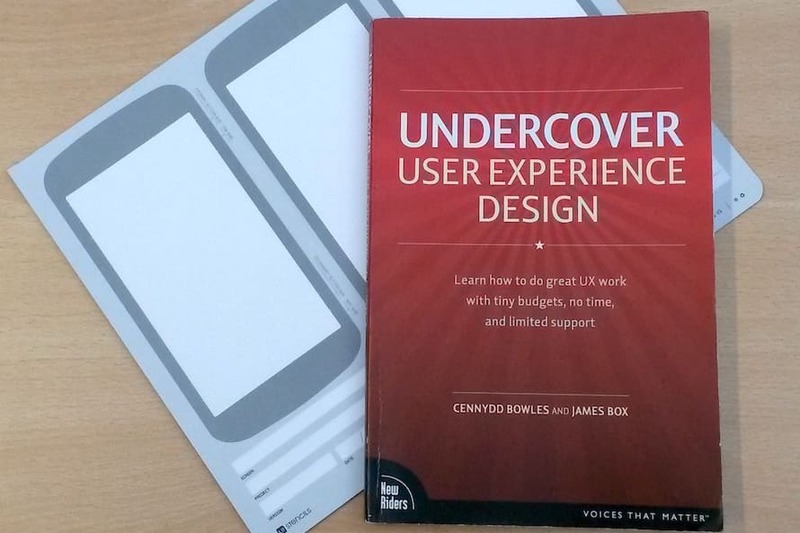 This book provides an excellent overview of the user experience field. It gives clear instruction about the basic elements of UX design. 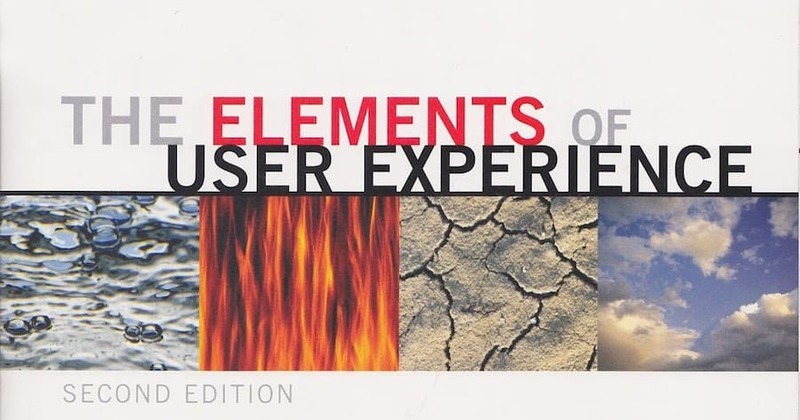 If you want to learn more about user experience elements, this is a good choice. An excellent UX design reference and hands-on guide for UX/UI designers, web designers, and product designers, this book provides practical and useful advice on solving the UX-related problems in real companies. Although it is not exactly the newest book in existence, there are still some excellent examples that UX beginners will find valuable. 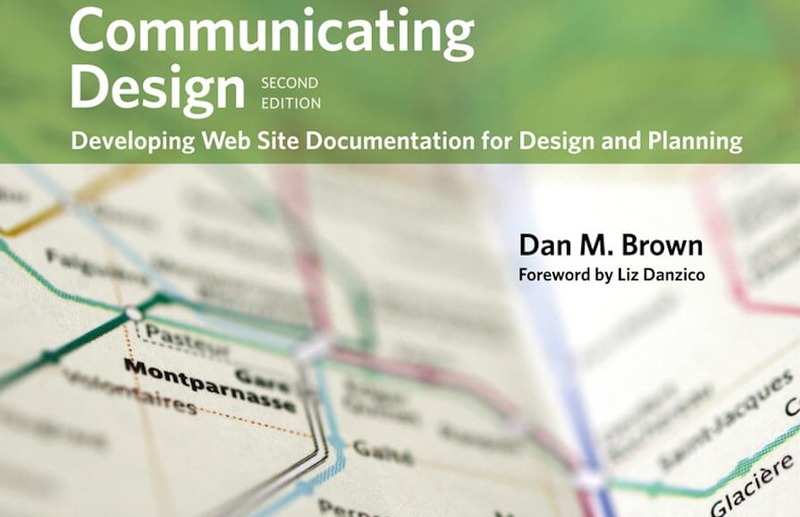 This book aims to teach designers to create easy-to-use applications and websites. 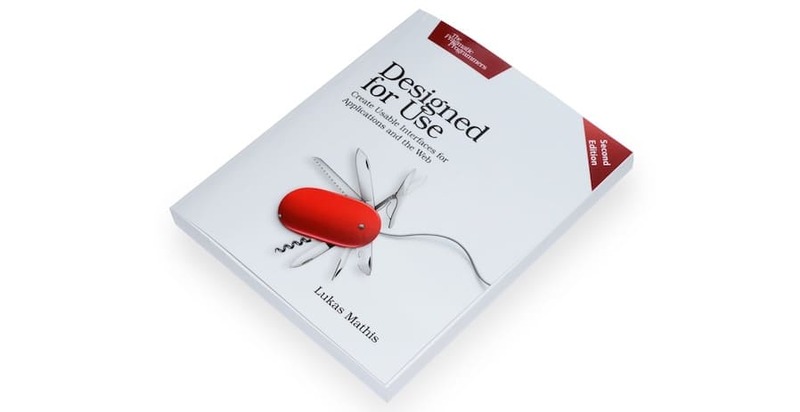 In his book, Lukas provides us with a lot of valuable suggestions about usability design, and the most important thing that he pointed out is helping people get things done, easily and efficiently. 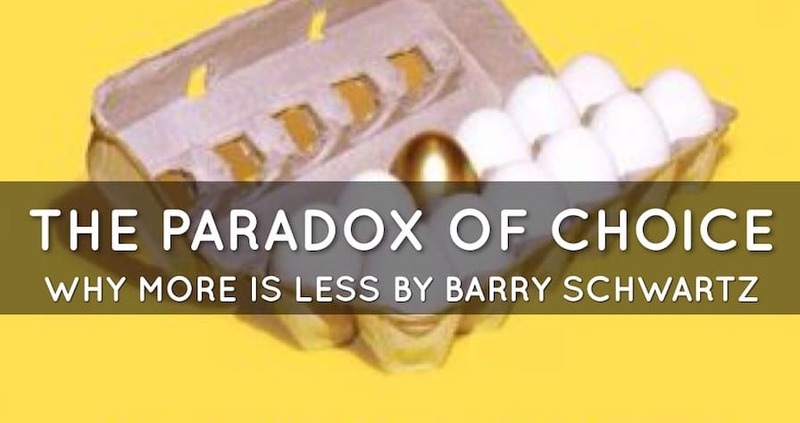 A great book explains why more is less. (Yes, take a moment to wrap your head around that.) This book teaches you to make choices in a different way, leading to change your design process for the better. UI is Communication is a well-written book providing an insightful view on UI design. The author posits that UI design is more than just theory and offers practical solutions for creating a better interface. One of the most inspiring books for UX/UI designers, interaction designers, product/project managers, and digital designers. In this book, the authors explore valuable principles about thinking from the user’s perspective and tell us how to design user-centered products. This book is suitable for anyone who wants to learn about lean UX. In this book, the author shows us how to collaborate closely with team members of an agile product team and gather feedback early and often. 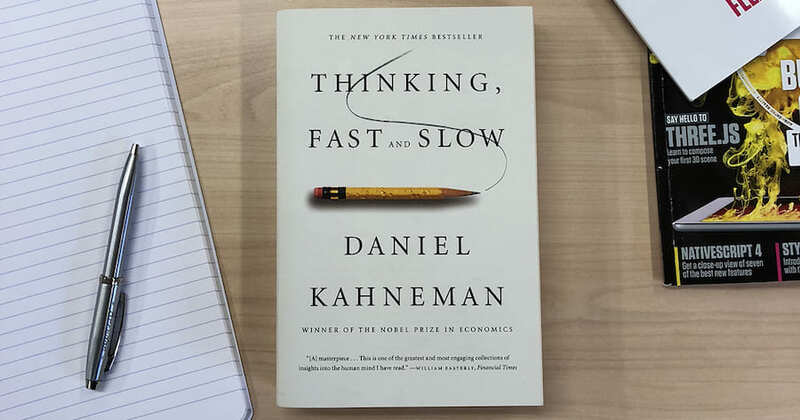 This book is highly recommended for those who want to gain insight into human behavior. It gives you information and scientific studies that will help you validate and reinforce your designs. 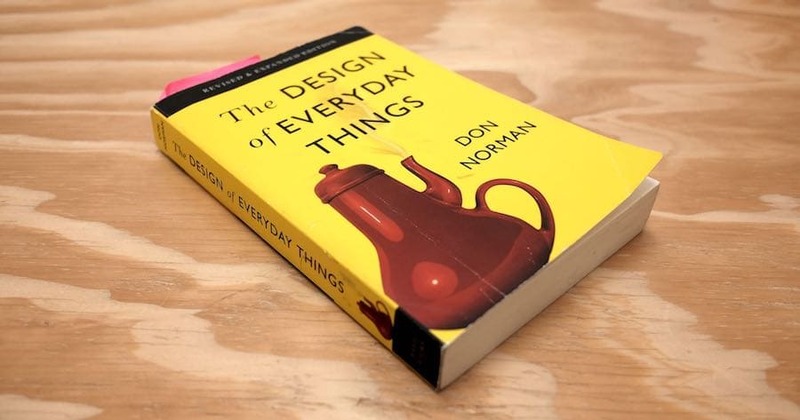 One of the best UX books every designer should keep on their bookshelf.. 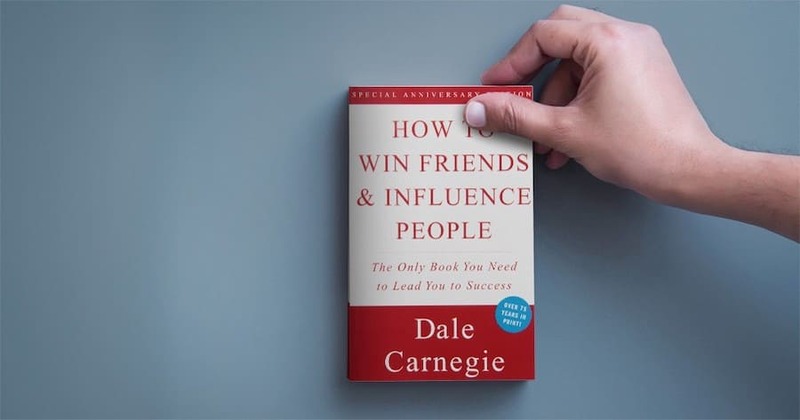 In this book, Dan shares various means of communicating to facilitate discussions and how to work with team members and clients, with the ultimate goal of improving performance. 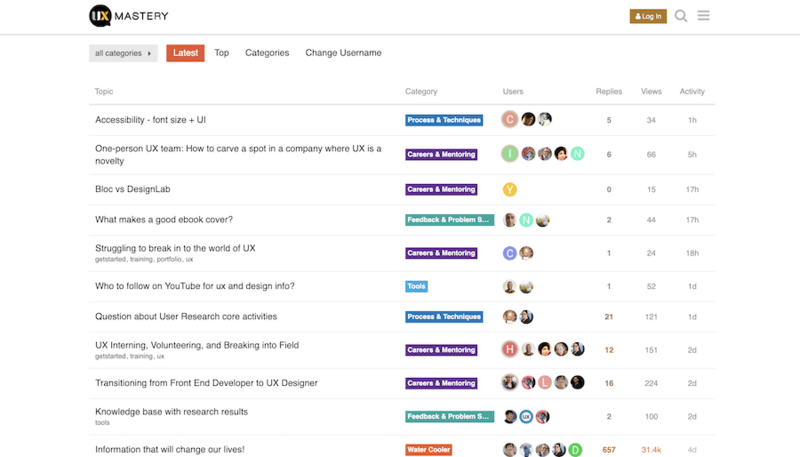 A professional UX community and a good place to share your ideas with others. It’s open to anyone interested in UX. Pose any UX-related question or issue, and experienced designers will come to your aid. 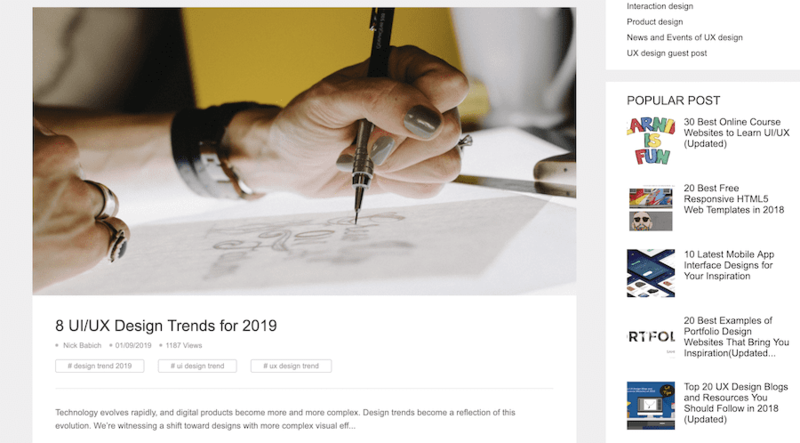 UX Design Community is a popular Slack community for UX designers to chat online and anyone who has joined this community is allowed to share their knowledge and ideas with other designers. This platform is the largest, most trusted online community for UX designers and researchers to learn and share their knowledge. Anyone may ask or answer questions here. A popular prototyping tool for UX designers, Mockplus also has a knowledge base via its blog. It aims to provide inspirational and practical articles for UX/UI designers. The blog has extensive archives covering UX/UI design, web design, and web development. You can find all the UX design books in this list on Amazon. But if you prefer reading online, don't hesitate to save this article and read them anytime on your device.